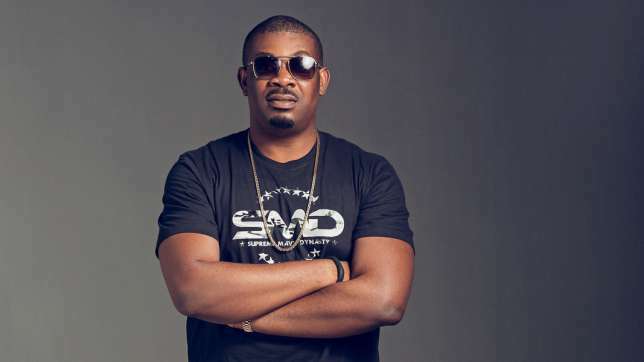 Mavin Records CEO, Don Jazzy says he’s outgrown being a brand ambassador at this stage in his career. The ace producer who has a stake in Flobyt, a free WiFi service, said he’s now into partnerships. “Brand ambassador? I stopped that a long time ago. We are bigger than those things now. 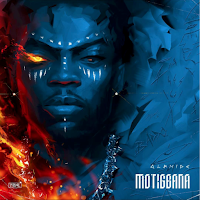 We are more about partnerships,” Don Jazzy said on Friday at the launch of Flobyt, in Lagos. According to Don Jazzy, Flobyt will help increase the access of Nigerian consumers to local content. 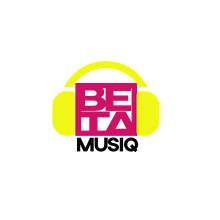 \He revealed that Nigerian music is mostly streamed and purchased by those in the United Kingdom and the United States. The co-owner of the defunct Mo-Hits Records noted that if Nigerians have easy, affordable internet access, they will be the highest consumers of local content. “Obviously if there’s more WiFi here, the number will grow because our core fanbase is here,” he added. Don Jazzy also disclosed that he will soon be going into movie production.